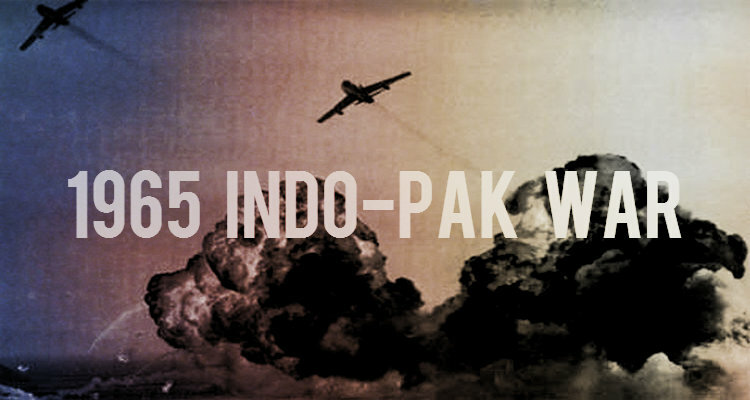 Though most neutral analysis confirmed that India maintained an upper hand over Pakistan throughout the 1965 war; later analysis showed that India could have easily won this war, turned out both Pakistan and India underestimated the might of Indian side. There were several strategic miscalculations made, due to which, Pakistan despite being the aggressor in this war and the weaker side, wasn't properly punished. The "Official History of the 1965 War", drafted by the Ministry of Defence of India in 1992, was a long suppressed document that revealed other miscalculations. According to the document, on 22 September when the Security Council was pressing for a ceasefire, the Indian Prime Minister asked commanding Gen. Chaudhuri if India could possibly win the war, were he to delay accepting the ceasefire. The general replied that most of India's frontline ammunition had been used up and the Indian Army had suffered considerable tank losses. It was determined later that only 14% of India's frontline ammunition had been fired and India held twice the number of tanks as Pakistan. By this time, the Pakistani Army had used close to 80% of its ammunition. "Operation Grand Slam", which was launched by Pakistan to capture Akhnoor, a town north-east of Jammu and a key region for communications between Kashmir and the rest of India, was also a failure. Many Pakistani commentators criticised the Ayub Khan administration for being indecisive during Operation Grand Slam. These critics claim that the operation failed because Ayub Khan knew the importance of Akhnur to India (having called it India's "jugular vein") and did not want to capture it and drive the two nations into an all-out war. Despite progress being made in Akhnur, General Ayub Khan relieved the commanding Major General Akhtar Hussain Malik and replaced him with Gen. Yahya Khan. A 24-hour lull ensued the replacement, which allowed the Indian army to regroup in Akhnur and successfully oppose a lackluster attack headed by General Yahya Khan. "The enemy came to our rescue", asserted the Indian Chief of Staff of the Western Command. Later, Akhtar Hussain Malik criticised Ayub Khan for planning Operation Gibraltar, which was doomed to fail, and for relieving him of his command at a crucial moment in the war. Malik threatened to expose the truth about the war and the army's failure, but later dropped the idea for fear of being banned. Pakistani Air Marshal and Commander-in-Chief of PAF during the war, Nur Khan, later said that the Pakistan Army, and not India, should be blamed for starting the war. However propaganda in Pakistan about the war continued; the war was not rationally analysed in Pakistan, with most of the blame being heaped on the leadership and little importance given to intelligence failures that persisted until the debacle of the 1971 war, when then East Pakistan was invaded by India and seceded from West Pakistan, leading to the creation of Bangladesh.